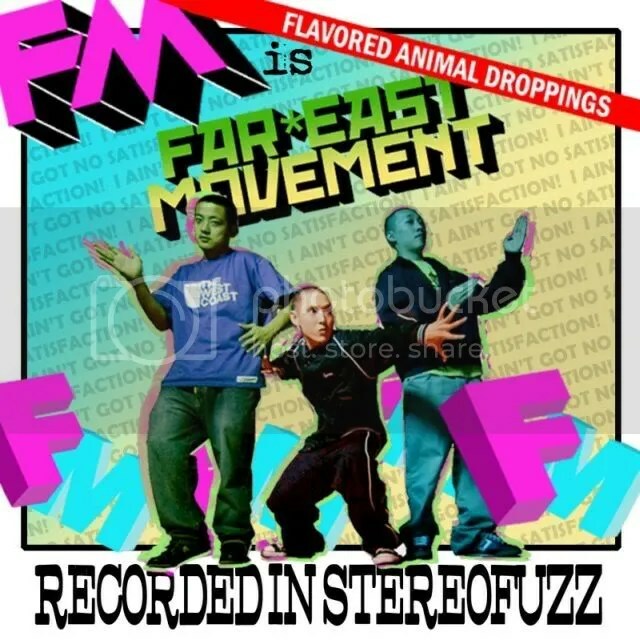 You can stream Far*East Movement’s latest mixtape Flavored Animal Droppings on Asian Avenue. Included are two reworkings of Daft Punk songs. You can also catch their music on Tokyopop’s webisodes for Riding Shotgun. You are currently browsing the archives for the album stream category.